It is striking how much actor Im Si-wan, at first glance, really seems to be an incarnation of the characters he plays on the screen. Lanky, wide-eyed, awkwardly sheepish yet terribly sincere, it requires very little effort to associate Im with the good-hearted, passionate but wandering young protagonists he has portrayed -- golden-hearted lambs seeking guidance. At a group interview at a cafe in Seoul, Im said that the similarity between his characters and himself was not intentional ? and his choice of work, mostly dramas with strong socially conscious overtones were all of similar genre by coincidence only. Im is best known for his role as a struggling young office worker trying to make it in Korea’s grueling corporate society in the hit tvN drama “Misaeng,” as well as his role in the heavily political film “The Attorney,” loosely based on the life of the late President Roh Moo-hyun. His latest film, “A Melody to Remember,” is about a children’s choir bringing humanity to the war-torn fields of Korea in the mid-20th century. Im said that rather than the individual characters he chose, he focused more on being true to each. This is why, unlike many other actors, Im does not watch many films ? particularly those with renowned actors. “I’m terrified that someone else’s great performance will stick with me, influence mine,” he said. 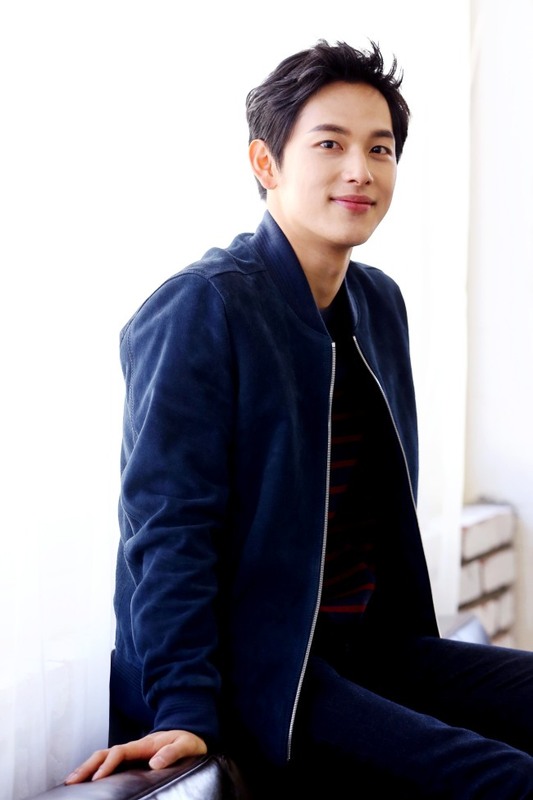 He said that rather than watching films, personally working with seasoned veterans such as Lee Sung-min in “Misaeng” and Song Kang-ho in “The Attorney” helped him to set a goal for himself in his second career. Still, Im is in no rush; he was grateful just for the chance to establish himself as an actor, after experiencing relatively humble results as a member of the idol group ZE:A.
Im saw himself as just beginning, despite having been in the public eye for over five years. Im’s latest film “A Melody to Remember,” about a soldier who begins a children’s choir made up of children who have lost everything in the Korean War, opened in local theaters Jan. 21.